There are clear benefits to adopting cloud based applications and mobile devices to improve your business and increase the productivity of your employees. However the number one reason given for not fully adopting a mobile-friendly work environment is concerns over security. 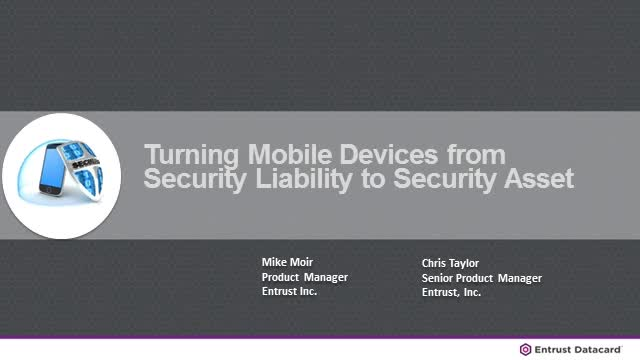 This session will talk about how to turn your mobile device into a security asset rather than a potential liability.